Use plants to enhance well-being and health. 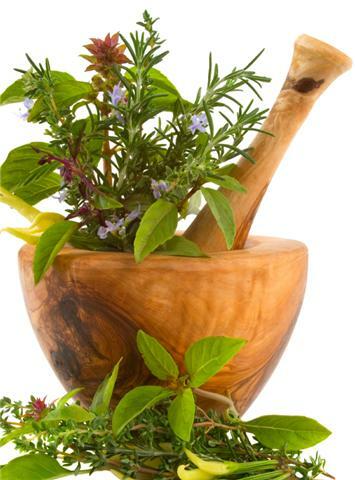 Learn about nutritional benefits of multiple plants for your everyday cooking, tea or aromatherapy. First come, first seated; space is limited.